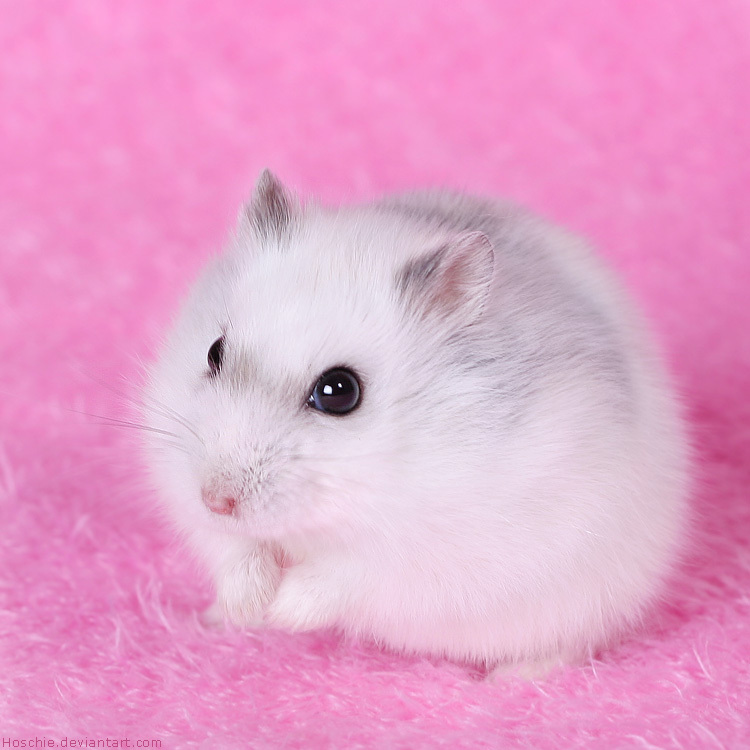 Hamster . . HD Wallpaper and background images in the Hamsters club tagged: photo hamster cute animal.